Sensory processing difficulties are common in autistic people. 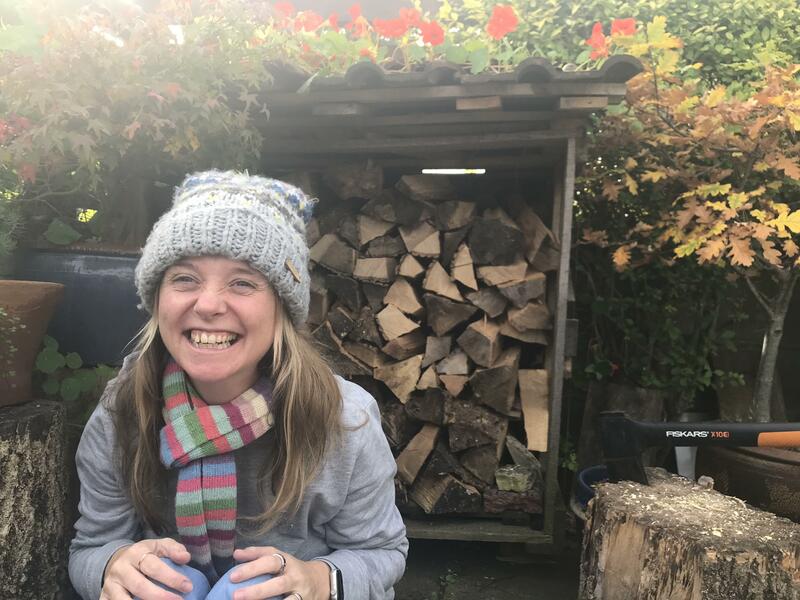 I have issues with sensory processing which impact significantly on my day to day life. 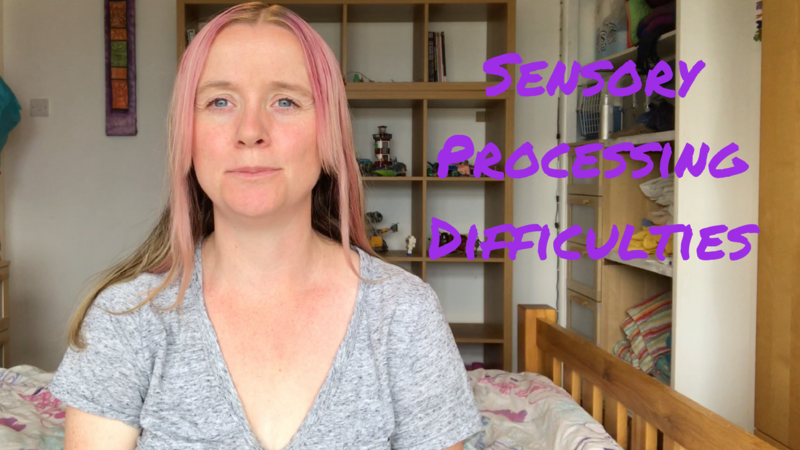 Today I’m talking about sensory processing, what it is, what kinds of difficulties people can have with sensory processing and some solutions to help. I hope this video is useful. If it is then please share it and subscribe to my channel.